I personally think that Anil Kumble should lead the squad (there should not be any pressure on Rahul Dravid). The batting order totally depends upon the situation. 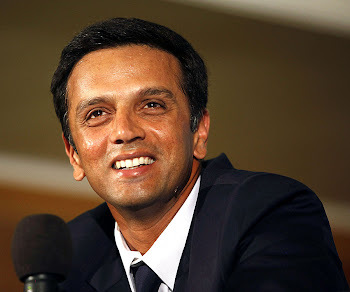 If RCB lose early wickets, Rahul Dravid should come up the order. If the situation is like 70/2 or better under 10 overs, White/Merwe/Pandey should be promoted up the order. I would like to know what you think should be the squad for 1st match. if whole team is ther then i think line up should be like this.